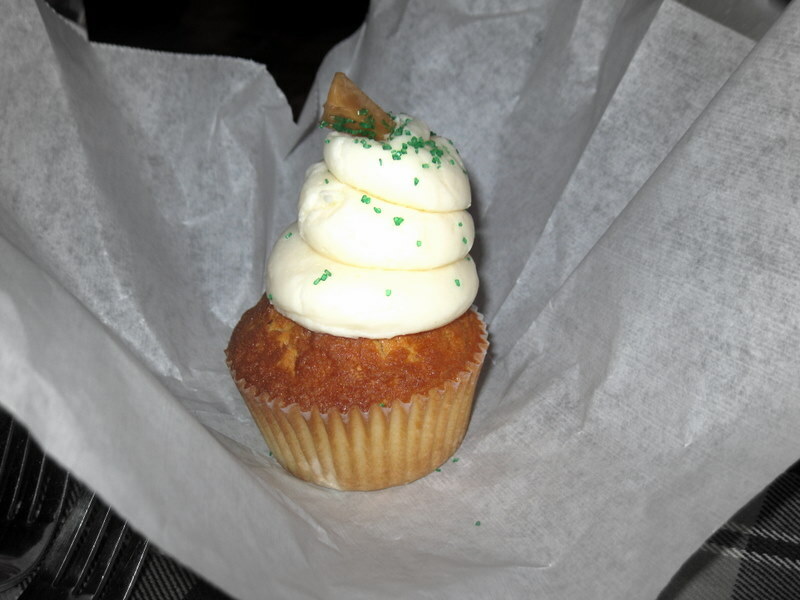 In this our 6th Cupcake Review, my loyal sidekick and I. . .
. . . tested the Caramel Apple. And you know, I love college kids. College kids are great for taste tests. They're so hungry, they'll try anything if it's free. Marj liked it a lot, especially the little nuget inside, a little piece of caramel/cinnamon chewiness. Tom also liked it a lot, would probably choose it over others. I liked the icing with it's delicate hint of cream cheese. 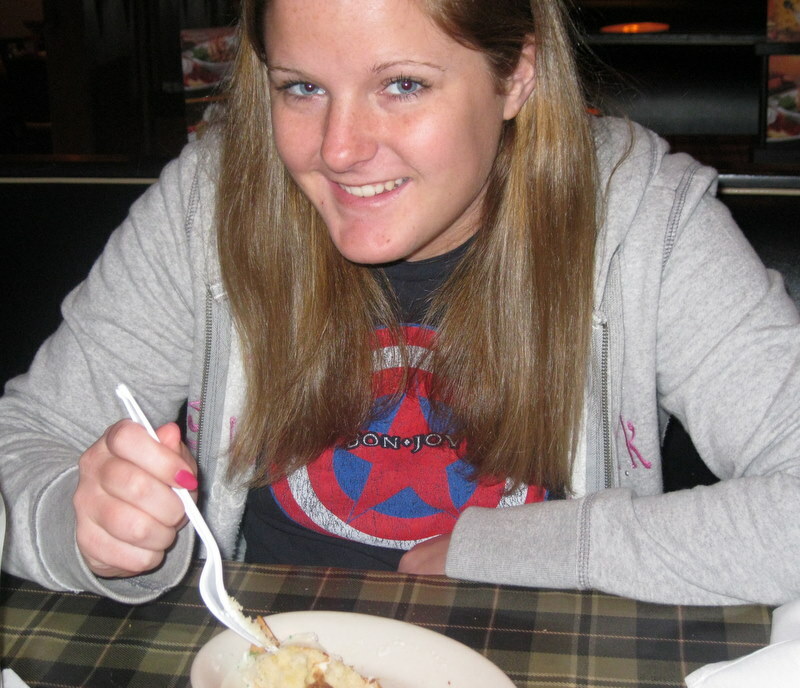 I wasn't crazy about the cupcake. For me, the caramel apple should be eaten for breakfast, not for dessert. If I'm going to waste sugar calories, I'll waste 'em on the White Chocolate Raspberry. Click here for a link to my last cupcake review which has links to the other cupcake reviews as well. And here's a list of all the Cupcake's flavors. Anything with caramel in it has to be good! I'll let you know when I'm coming through again and you can have one there for me to sample, good idea right?!! I for 1 also LOVE anything with caramel in it..and I also love cupcakes,so Im sure too love the caramel cupcake. cant wait to try it.